The winning numbers from the EuroMillions draw on Tuesday October 24th were 9, 11, 13, 27, 33 and the star numbers were 7 and 10. Tuesday’s draw produced 1,944,447 winning players that shared prizes totalling €77,152,929.25. One player matched all the numbers to win the jackpot of €65,407,072. Six players matched five main numbers and a star number to win €148,690.19 each. There were 11 players that matched five main numbers to win €18,889.98 each and 54 players matched four of the main numbers with both star numbers to win €1,882.15 each. There were 1,277 players that matched four of the main numbers with one star number to win €84.90 each and 1,817 players matched three main numbers with both star numbers to win €83.28 each. A further 2,655 players matched four main numbers to win €32.33 each. 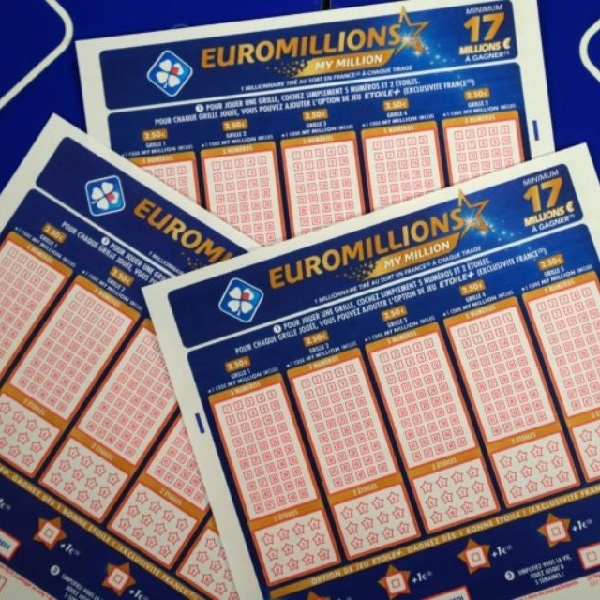 This Friday players of the EuroMillions have the chance to win a jackpot of €17 million. Tickets can be purchased online or at vendors across participating countries and each line of numbers costs €2.